Hello everyone! So let me introduce myself a little before I get to the point of this post. I'm Rachel I'm 18 and am kind of a college student (had to take the semester off for medical reasons). I have CRPS in my left leg and foot. It suspected now to have spread to the right leg and foot, and left wrist and hand, but doctors want to rule everything out first. Anywho, enough boring stuff. I first want to say how great this new website is. Ill admit I wasn't a huge fan of the old design. But hey, this one is great and I'm thankful it was redone. The forums on here seem like a great way to connect. However, I never seen any teens/YA posting.... maybe yall did in the past few months when I was MIA on the old site. But either way I hope to get this forum going and more active in this section. I believe being a teen or YA with CRPS is defiantly not easy, but it gives us a special connection. I think being younger and having CRPS we face a lot of the same struggles. Please lets not be afraid to post to here. Lets start connecting. Don't be afraid to reach out. I don't know many people my age with CRPS, but the ones I do really are great supportive people. It can e comforting to know there is someone out there that knows what your going through. And trust me there probably is, even with this rare disease. So I guess the whole point of this post is to end the ghost town. 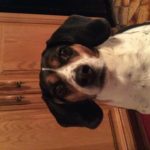 I realize this new site just got put up. But I know all the teens and YA's are online. So come on, lets chat. Lets getting this forum exploding. haha in a good way though. So yeppers. that's really all I have to say. Sorry I'm a bit of rambler and have horrible grammar. It's nice to see you feel this is a good place to post and share. I hope you see my call for volunteers to work with using hypnosis. I wish you luck connecting with others and I'll be thinking of you. HI I'm cece I'm 17 and I just think it's awesome with what u are trying to do with this chat! O my gosh!!!! There is another teen here!! Howdy I’m Grace and I am 15! Of course I have CRPS too. 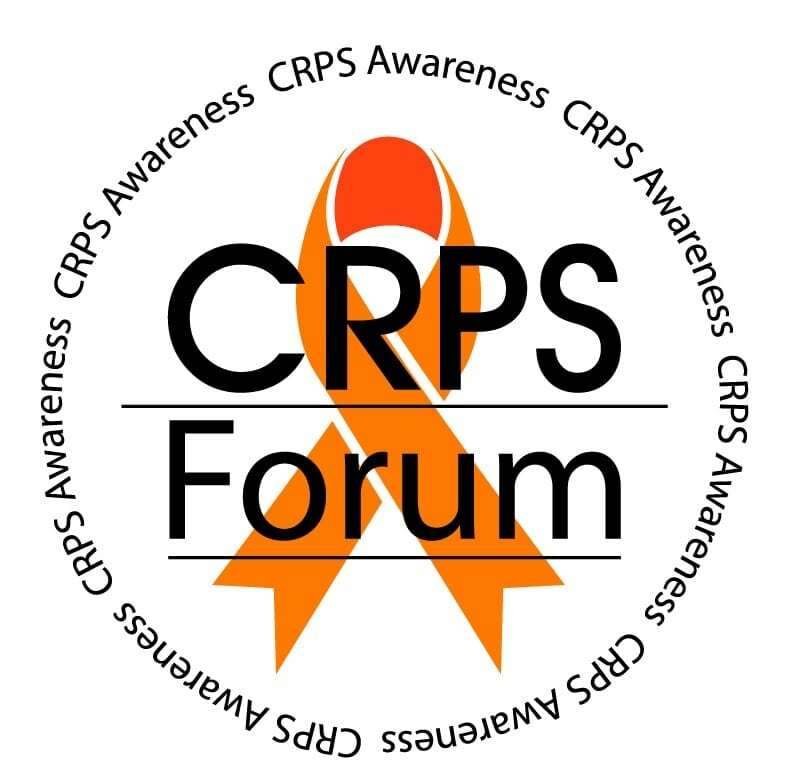 I live in Maryland and it seems like there isn’t a single teenager here that has CRPS! I hope we can talk!